Years of experience has gone into making these routes perfect for all kinds of boaters. 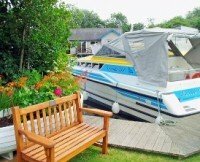 Based in Wroxham, the capital of the Norfolk Broads, Summercraft is the perfect choice for a holiday afloat or ashore. 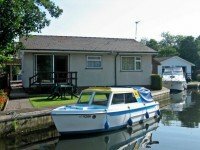 The award winning, family-run company have been offering Broadland holidays for over 60 years and offer an immaculate fleet of Broads cruisers and a portfolio of land based accommodation to suit all your holiday requirements. You will find a very warm welcome from the friendly and knowledgeable staff, accompanied with the highest standard of customer care, ensuring that your Summercraft holiday experience is one of your most enjoyable and relaxing ever. Norfolk Broads, an introduction. VisitNorwich.